Today I have the release of a very special book written by my best friend. This is her debut novel in which I have followed her over the years, watching her , listening and giving any input I could do to help. And now today is finally release day !! Now as a proud best friend I have the priviledge of showing off her book to the world. I have read this book and loved it and KYNDRYD as already hit top 100 in the kindle best sellers for Scorcey and Fantasy.. I for one am grinning from top to tail. I hope you love it as much as she loved writing it.. It's not every day you learn you're a Sorcerer. Kiera Johnson's life is like any normal teenagers; school exams, young love, strong friendships. Only her mother and close friends understand her inner battles. Suffering from repetitive nightmares of her best friend's death, Kiera finds herself wrapped in a depression that sends her close to the edge of sanity. Until the strange dreams begin. Sights of a foreign world, a presence with a mysterious connection to her mind. Kiera learns of her origins, of a magical link she shares with this new world she never knew existed. Craziest of all is the claim of a hidden power that lays dormant within her; one that is only now surfacing; one she must hide from her friends and family in order to keep them safe. As if that isn't confusing enough, she develops unforeseen desires towards her friend Damien. With his surfer blonde hair and a body to die for, what could honestly hold her back? Maybe the fact that he is the ex-boyfriend of her recently deceased friend. Struggling with her shame, Kiera finds herself gravitating towards Damien, seeking not only love, but a confidante that she can share her secrets and fears with. Through a series of attacks Kiera is left vulnerable, her opponent aggressive, unrelenting. What does he want with her, what is she to him? Cornered, with no where to go, Kiera has only one option; to wield the power within her. Is she strong enough to control her new found powers, will they be enough to save her life? Angela L. Clay was born in the city of Durban, South Africa, 1978. 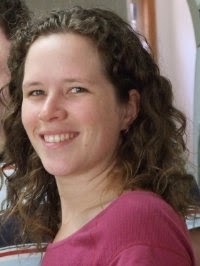 In 1984 she immigrated to Australia with her family, growing up in the Far North Queensland city of Cairns. And there she has stayed, now married with two crazy children. From a young age Angela has imagined worlds of adventure and fantasy, playing them out in her mind over and over again. 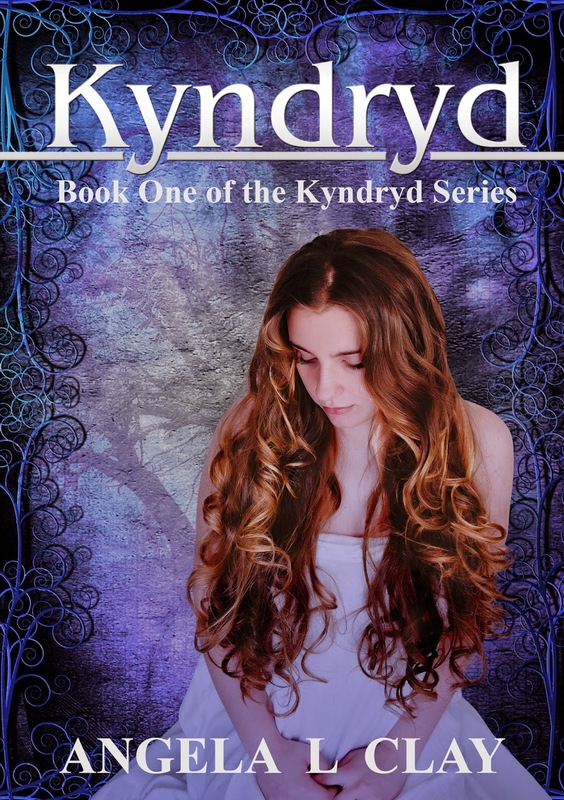 She is greatly excited to now have put pen to paper and created her debut novel Kyndryd, the first in her Kyndryd series. Angela's passions are watching anime, reading a large variety of genres, including Paranormal, YA, Fantasy, Manga, Thriller and yes the occasional Romance Adult novel. But her favourite down time is when she has a pencil in her hand sketching her favourite anime characters, sometimes even her own novel's characters. TO CELEBRATE THE RELEASE OF KYNDRD ANGELA IS GIFTING AN E COPY OF HER BOOK TO ONE LUCKY WINNER EITHER VIA SMASHWORDS OR AMAZON. WINNERS CHOICE. I TO WILL GIFT ONE WINNER A COPY ..
PLUS 4 RUNNERS UP WILL WIN ... A KEYCHAIN OR MAGNET. Leave me a comment telling me what you think of the cover and blurb. For extra entries like Angela's facebook page and leave me your number. Squeeee, super excited to see my book on your blog sweets. Thank you thank you thank you!!!!!! Love the cover! So glad she final has reached the end of a very long road and her debut is finally here. Love the blurb....makes you want to read, especially that hot guy!!! Thanks guys. Oh and Dani, Luke is frowning at me after telling him you call him Lukie. Lol. Loooove the cover and can't wait to read it. Anything with a witch always appeals to me. Send me the HTML of the blitz and I'll post on my YA blog...through Triberr to Twitter.